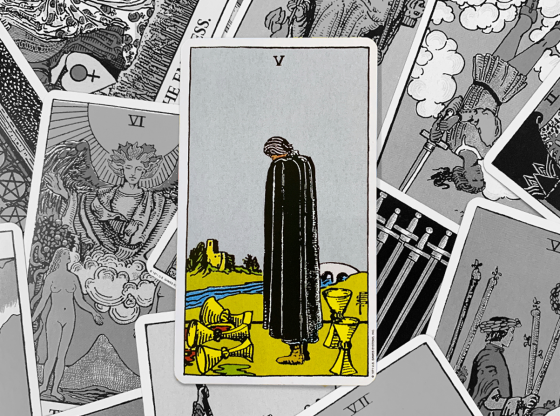 Professional Tarot Readers: 8 Must-Have Skills. Imagine being able to use your intuition to help people with their most challenging concerns and questions. Helping yourself and others find answers and direction in life. Perhaps ditching that day job and working from home or a space designed to receive your Tarot clients. Speaking as a professional Tarot reader, I can testify that it is wonderful! Although, sometimes it can be tough. Like any job, there are challenges, with both beautiful days and ugly ones. 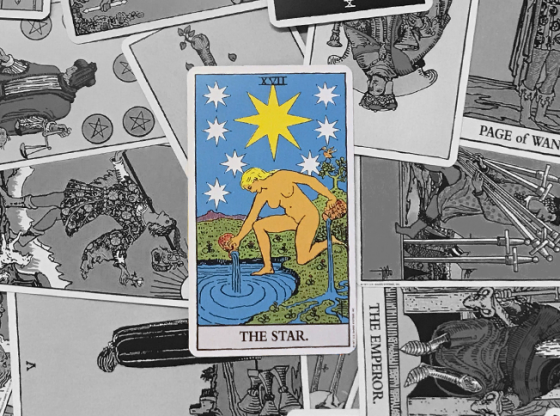 I started reading professionally before I was probably ready to so—and although that was years ago and the journey has been truly amazing, I’d like to offer some tips if you are thinking about making Tarot reading a profession. 1. 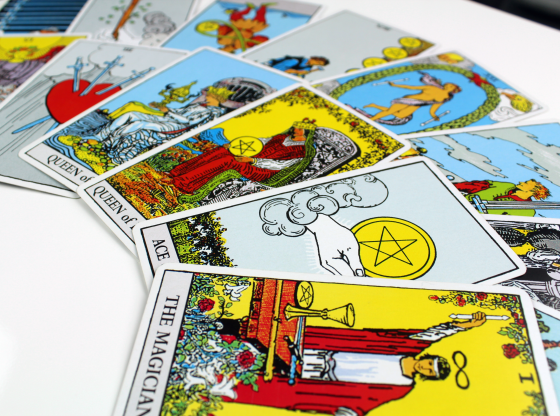 Know the Tarot card meanings! This is obvious, right? But you must be able to easily read each card—even those pesky court cards!—without hesitation or looking in a book. Over time, your intuition and experience will grow and your unique relationship to the cards will blossom. But first, you must understand the nuances of meaning for each card in different placements and in relation to different topics. 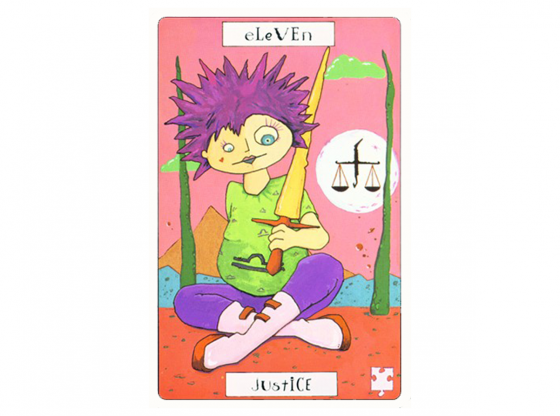 Although you’re there to interpret the cards, they do have their own distinct meanings that should be respected. 2. You rarely draw a blank when doing a reading. Hey, sometimes even the best of us are stumped to make a connection between cards, or we might use a card the wrong way. It will happen, though you should be beyond the point where it happens often. You need to have your own techniques and strategies in place that you can implement when those blanks do occur, and you’ve got a client on the phone or sitting across from you. 3. You need to have at least three spreads that you can comfortably work with. It isn’t enough to just be familiar with the Celtic Cross. I speak from experience—that spread isn’t appropriate for every situation. You should have a passel of spreads in your Tarot portfolio, from involved layouts for longer readings and complex questions to short, three-card spreads for a 15-minute reading. And you need to know what spread will be appropriate in the moment as the session is just beginning. I also recommend having Yes/No spreads up your sleeve because people will ask these types of questions. 4. You must be able to synthesize the cards. The true art of a reading is when the reader takes all the cards, in all their positions, and tells the story of the layout in relation to the question. This is WAY beyond just rattling off the meaning of each card without threading them together. That’s not a reading—it’s a laundry list! The synthesis is where your intuition and practice with the cards come together to help your client understand the broader scope of their question. This is true for all spreads, no exceptions! 5. Know how to do an entire reading. Again, this seems obvious, right? 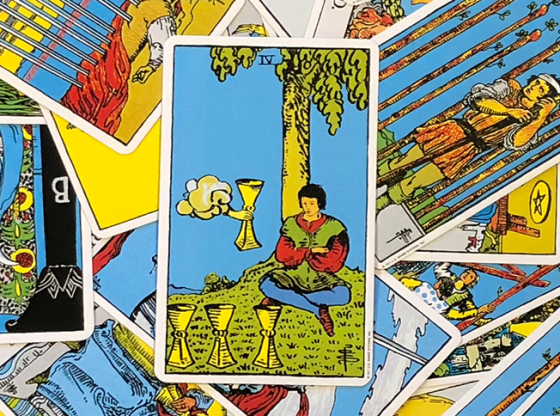 But even the most skilled Tarot reader can forget that a reading begins the moment your prospective client visits your website or makes contact with you. If you’re going to do this professionally, you need to have your own means of enrolling clients and engaging their initial questions. Then there is the reading. How do you greet your clients? Do you make them comfortable? Get to the heart of their issue? And after you read the cards, how do you wrap up a session? Keep in touch? Answer follow-up questions? If your client is leaving upset, how do you work with that? 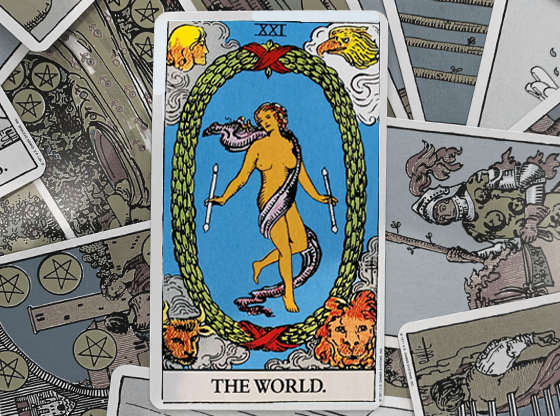 Being a professional Tarot reader is a business and the most successful readers treat it as such. 6. 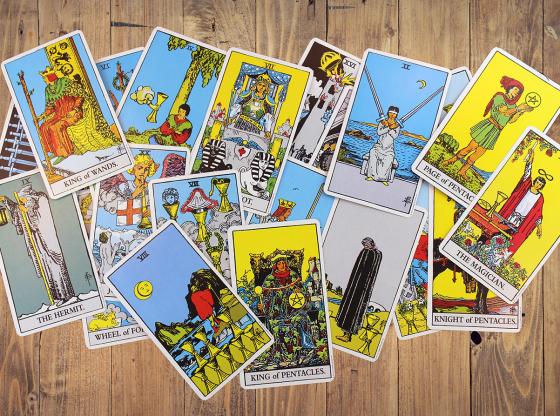 Know what kind of Tarot reader you are. This means understanding your fundamental relationship to the cards. What kind of readings do you like to give? Maybe you’re very good at reading for complex issues or maybe you excel at the quick and dirty read. 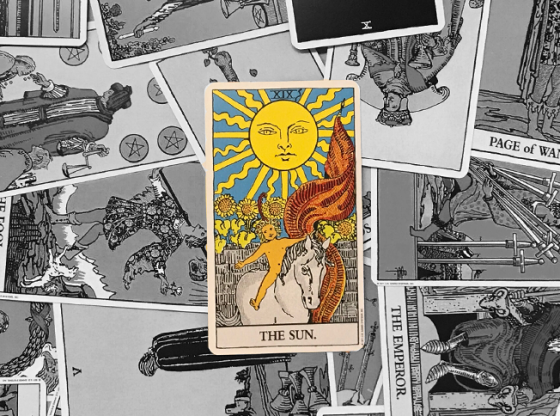 You might have a personal philosophy about Tarot that others don’t—do you believe in fate, or free will, or a combination? Do you want to deal with certain topics, like pregnancy, illness, or death? To attract the type of clients that are a good fit for you, you must play on your personal strengths as a reader. 7. Have strategies for difficult and disappointed clients. As hard as we try, and as much as we want to please our clients, you will have troublesome people pass through your practice. 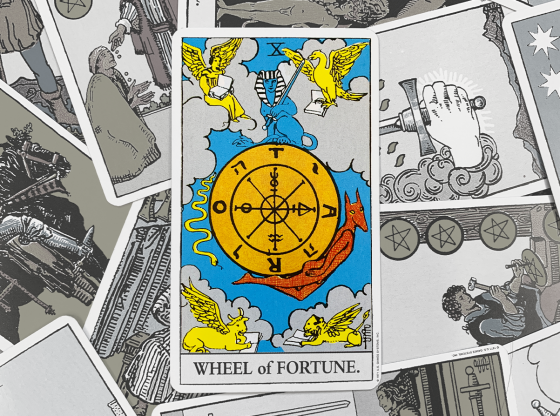 Tarot readers attract some upset folks at times and also a fair share of skeptics who get a kick out of proving somebody wrong. You might also get someone who’s invested in hearing a certain answer. If they don’t get that answer, they may take it out on you! You must have your own methods of staying calm and diffusing situations if you have a volatile person sitting across from you. It won’t happen often, but you have to be ready to deal with it. Going from reading for your friends and family to practicing with strangers is a big leap and a necessary one. Find a way to offer free readings and log time reading for random people you don’t know. This will help you understand people’s questions and reactions, identify what type of reader you are (or aren’t), and aid you in developing confidence and intuition. Try reading at a street fair, cafe, or holiday party…just make sure you get permission first! Reading Tarot professionally is rewarding in ways I can’t express in words. If you follow these tips above, you will build the confidence to be a great reader who is paid well for their time. And absolutely, invest in professional readings from others. You will learn a lot about reading styles, your own preferences, and ways of interacting with clients. 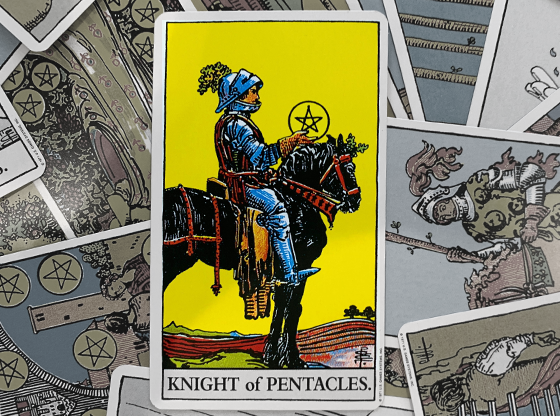 Why not try with a Tarot advisor on Keen today?